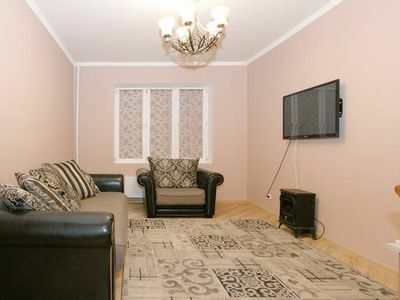 We offer to rent apartments located in Kemerovo. 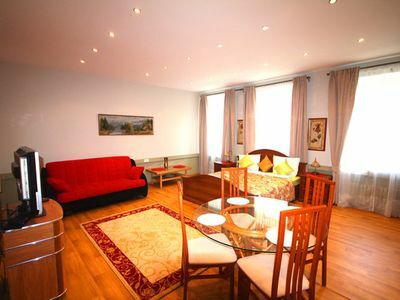 The apartment after qualitative Euro renovation. Near-developed infrastructure: shopping centre, supermarket, cafes, restaurants, playgrounds. The apartments have everything you need for a comfortable stay. Unlimited Internet, cable TV. 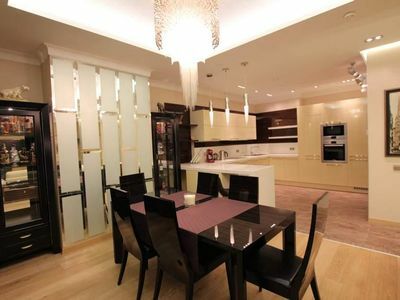 In the kitchen, modern kitchen set, dining area. The bathroom is Euro-standard – in a tile up to the ceiling. 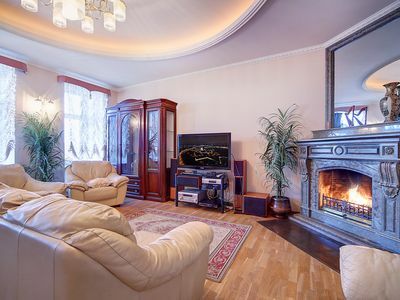 Electric stove, metal door, intercom, microwave oven, electric kettle, hair dryer, dishes and utensils, TV: cable TV, bedding. Bath accessories. In the apartments cleaned. 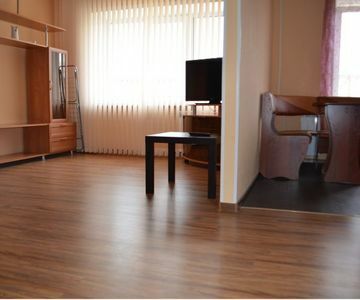 All apartments are fully prepared for Your arrival. At Your service if needed work the maid. Shuttle service to / from the airport/train station will take You directly to Your apartment.